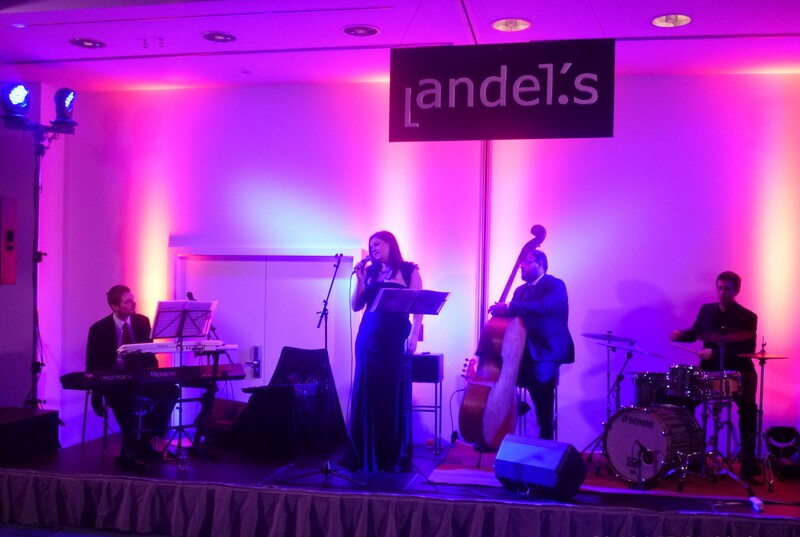 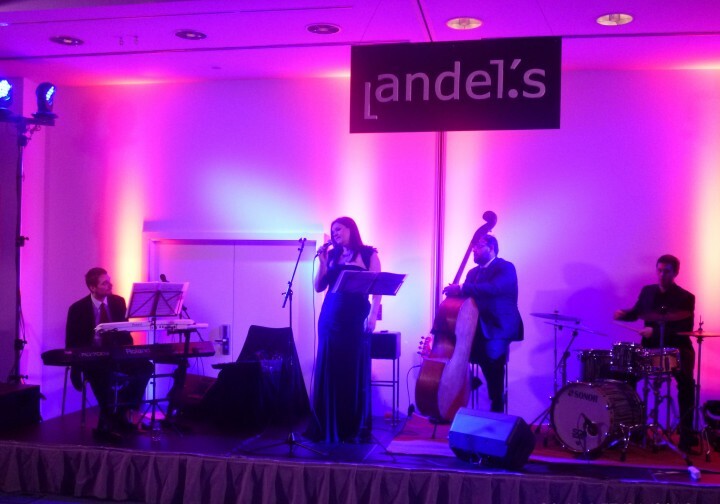 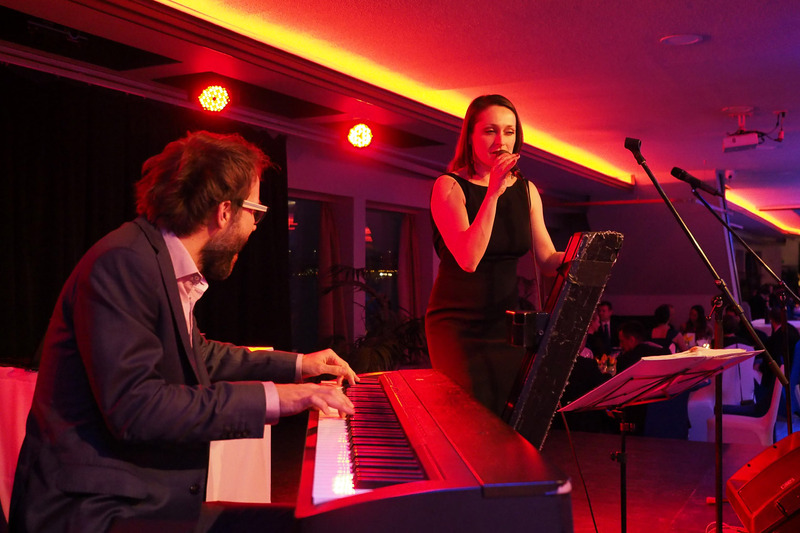 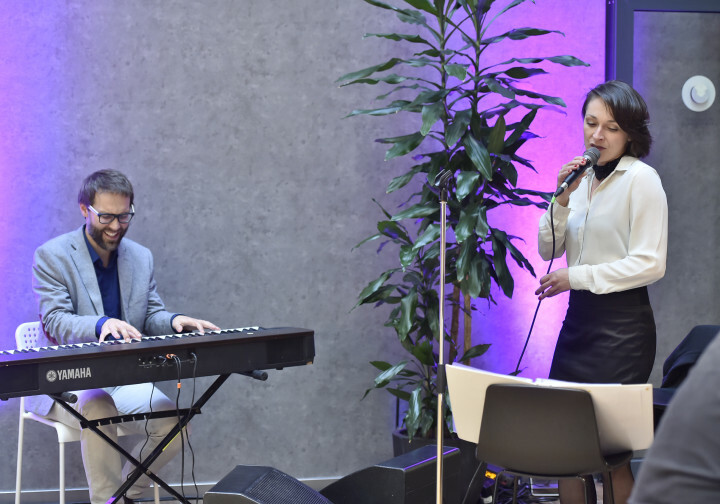 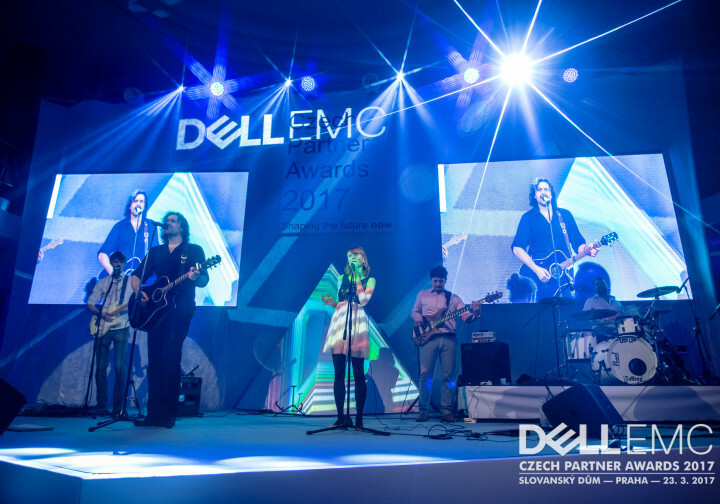 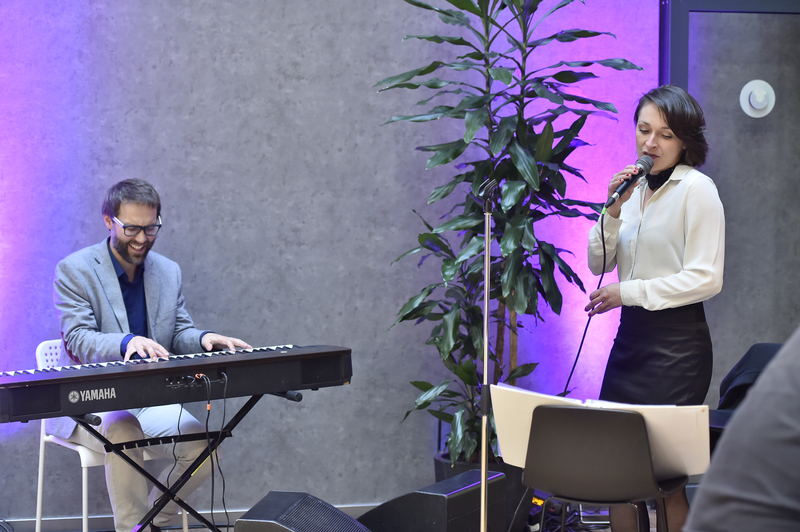 The duo Iris nejde s Davem went on a trip to play at a congress dinner on the beautiful Danube river in Budapest. 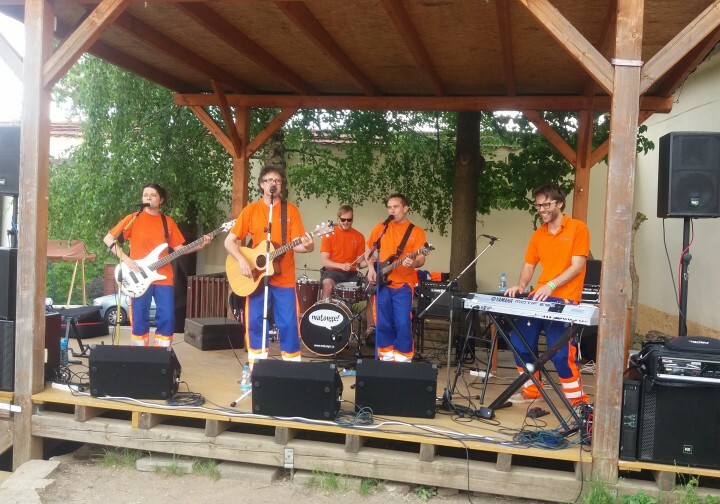 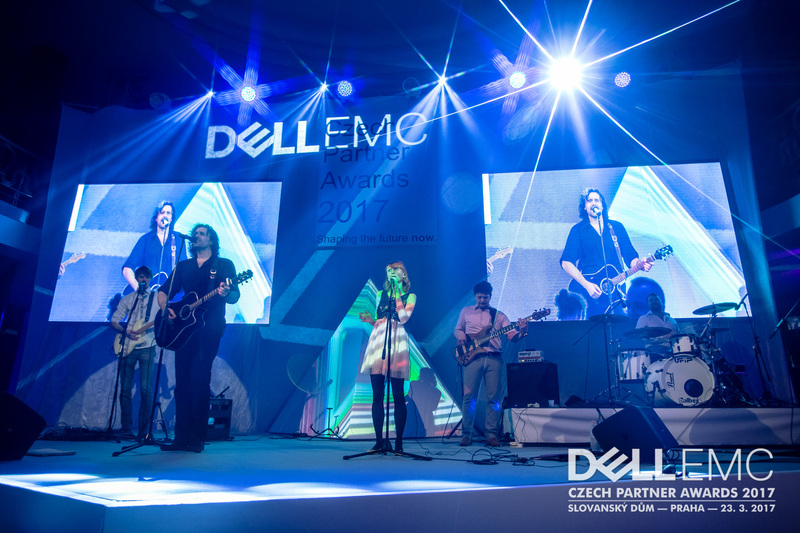 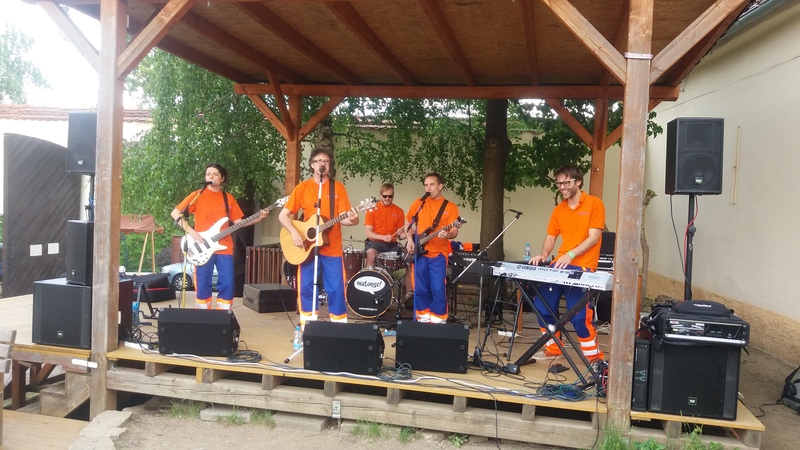 Ekopela performed at an international company’s “Family day” at Toulcův dvůr in Prague. 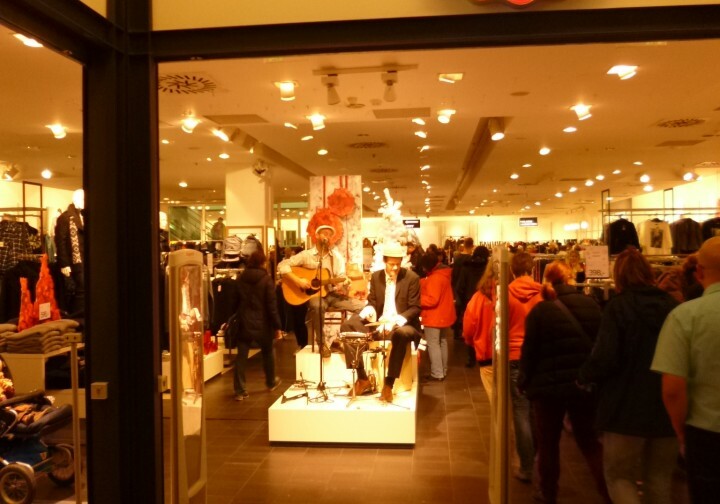 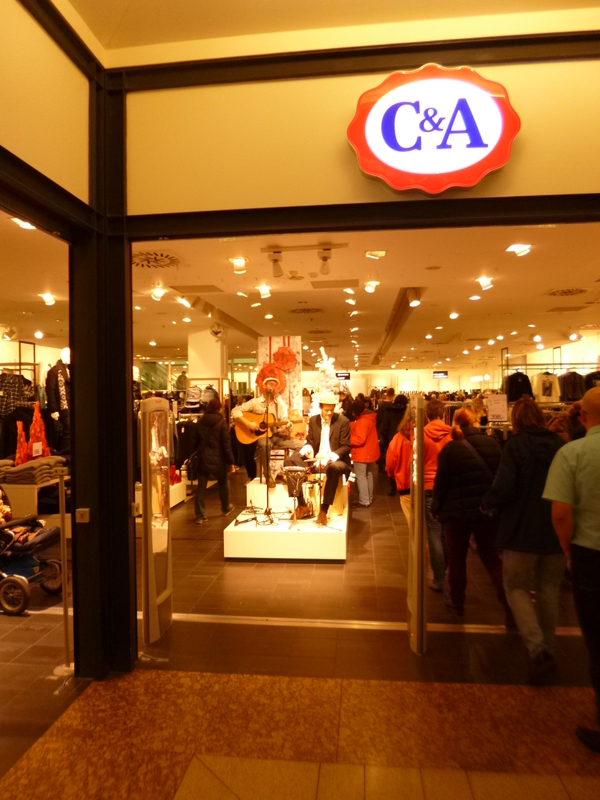 Alasdair Bouch and En.dru performed live at selected C&A stores in Prague. 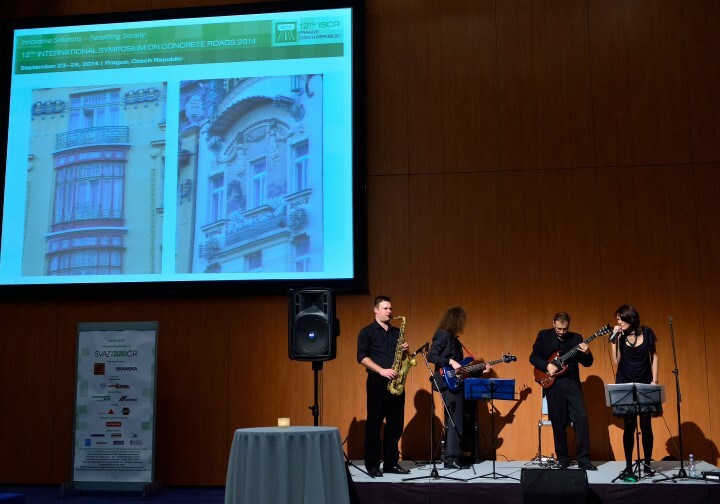 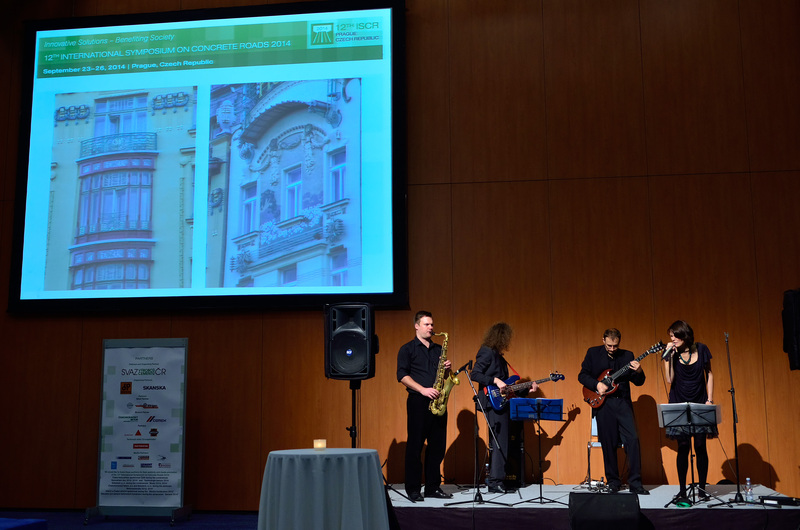 Joybox played at the International Symposium on Concrete Roads at the Clarion Hotel in Prague. 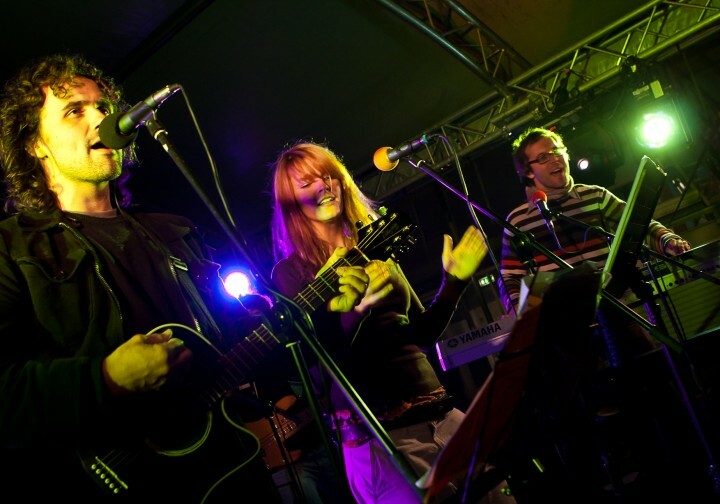 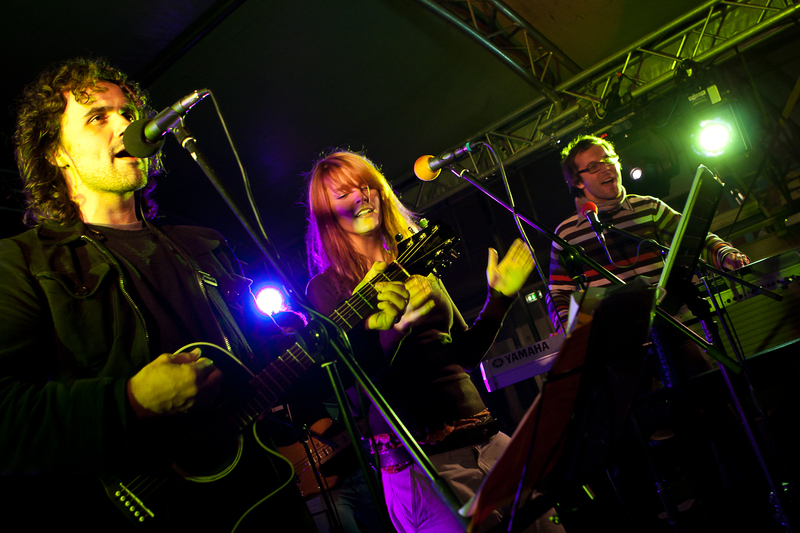 Cover band Lightmotif played at DHL company party. 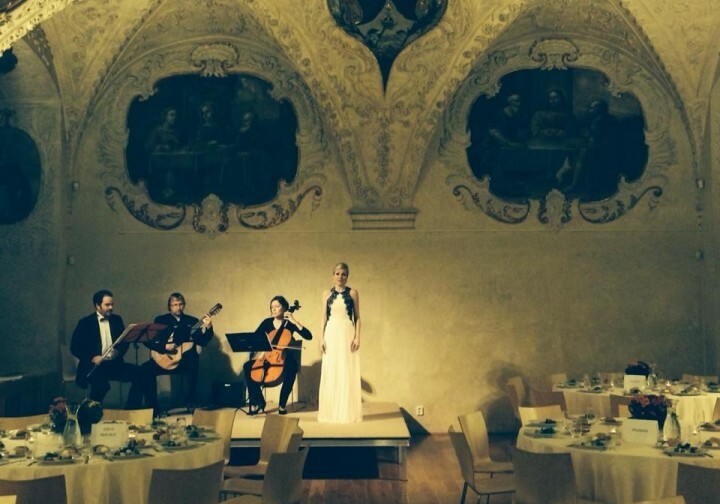 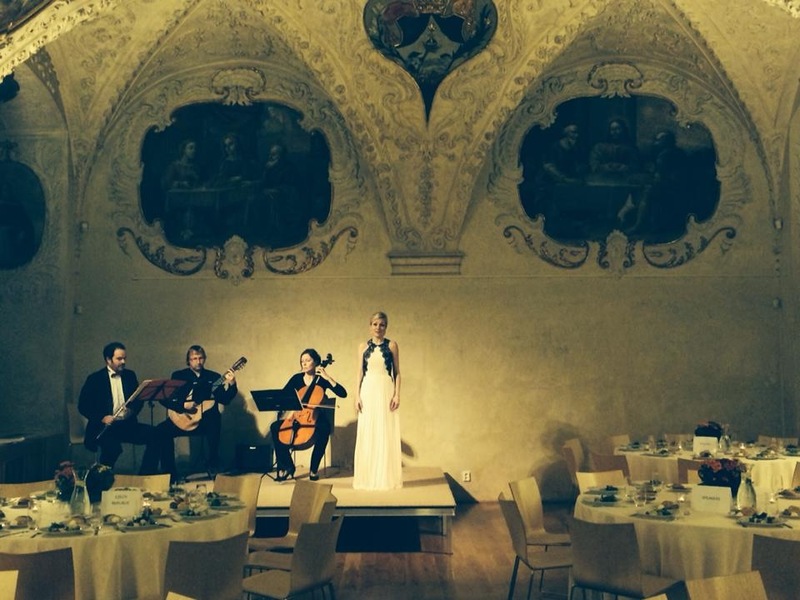 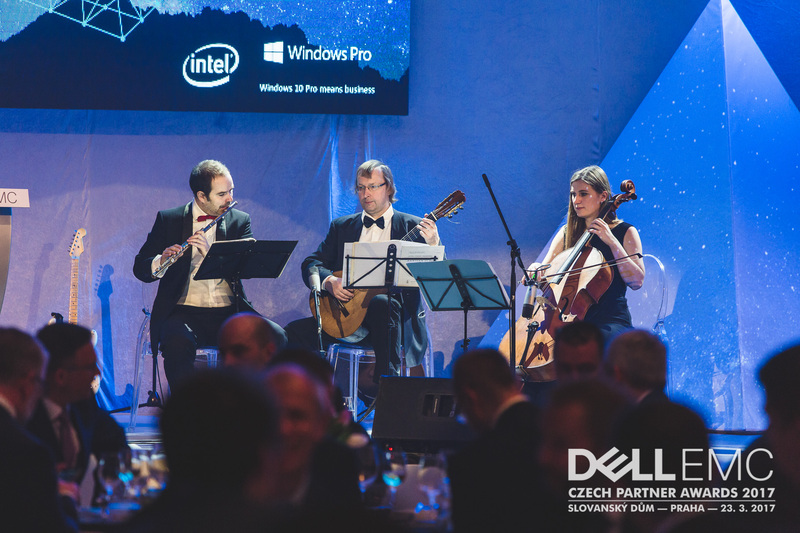 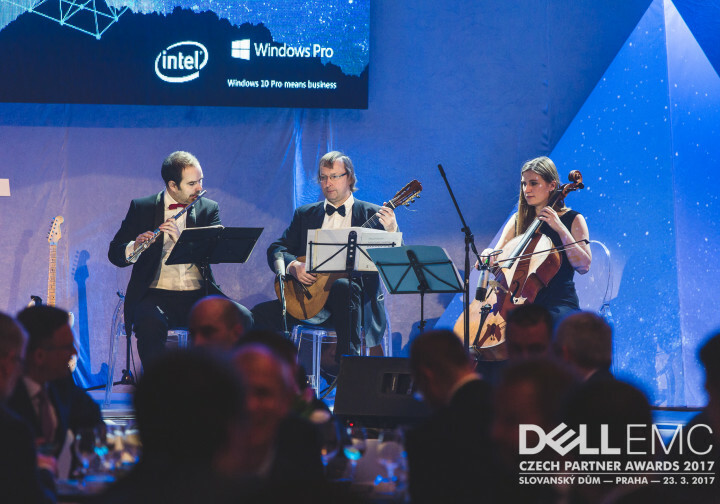 Classical Trio plays at Congress dinner at the beautiful Dominican monestary in the Old Town of Prague. 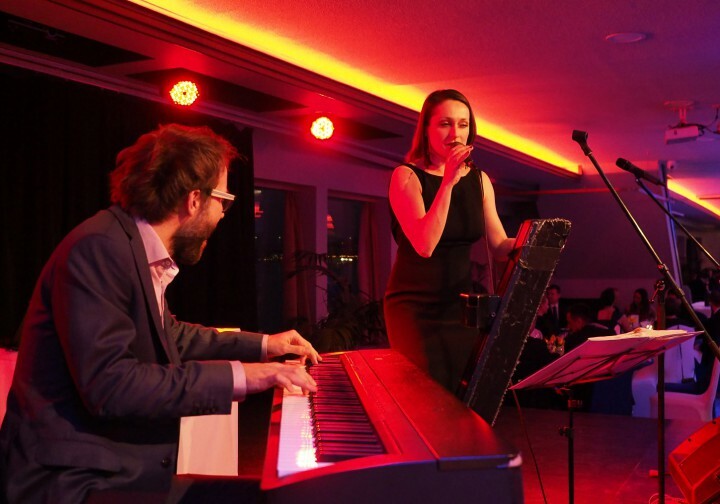 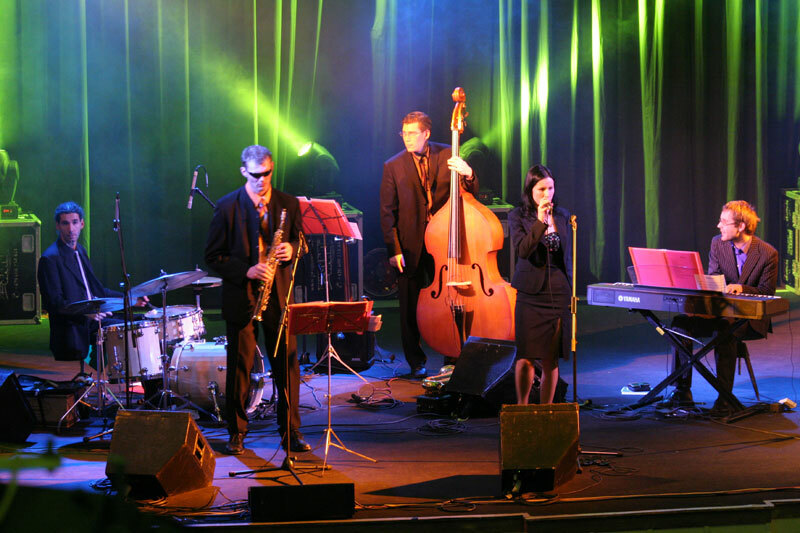 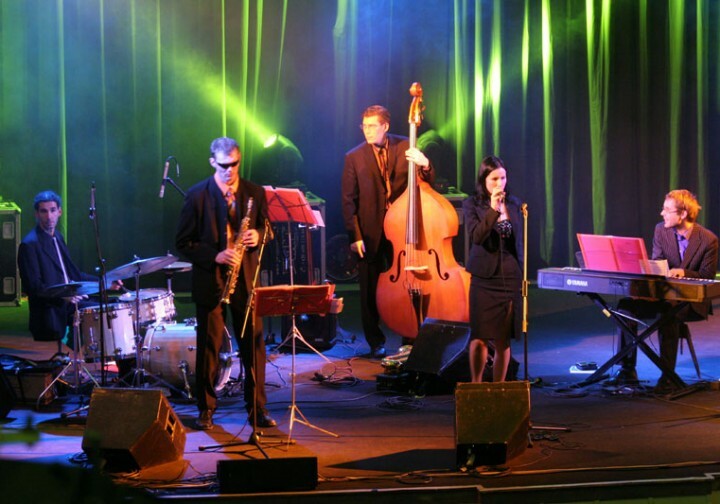 From 2012-2014 we co-produced the series “New Jazz Talents at Corinthia” at the Corinthia Hotel in Prague. 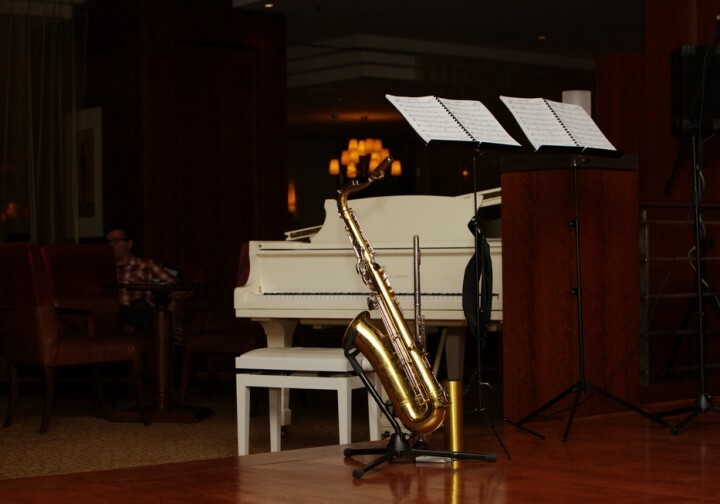 Every two weeks new local jazz bands performed for the guests at the Blue Note Bar.